Perfectly designed to ensure maximum comfort. 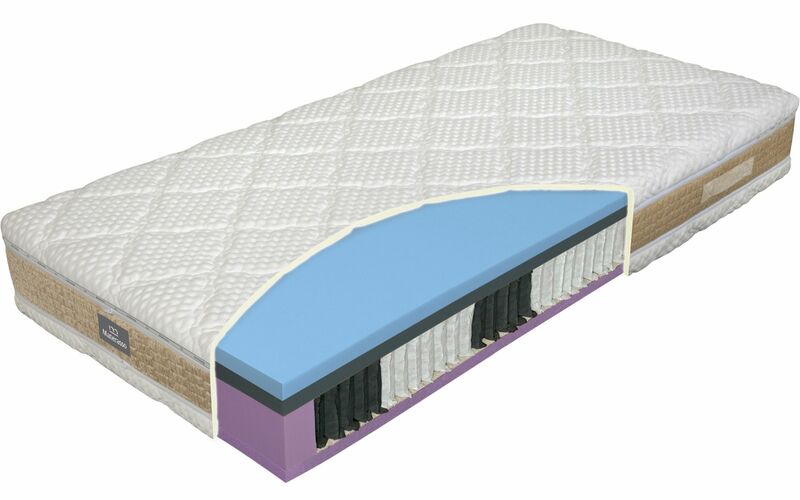 A pocket spring mattress that uses Swiss Evo Pore HRC and AventO2 foams, which are outstanding for their perfect elasticity and long-term stability. The system 1000 pocket springs in the core of the mattress provides a perfect support for the body, combined with a high level of comfort. The SILKTOUCH cover is detachable and can be washed at up to 60 °C. The side wadded with lazy foam is designed for gentle washing without spinning!